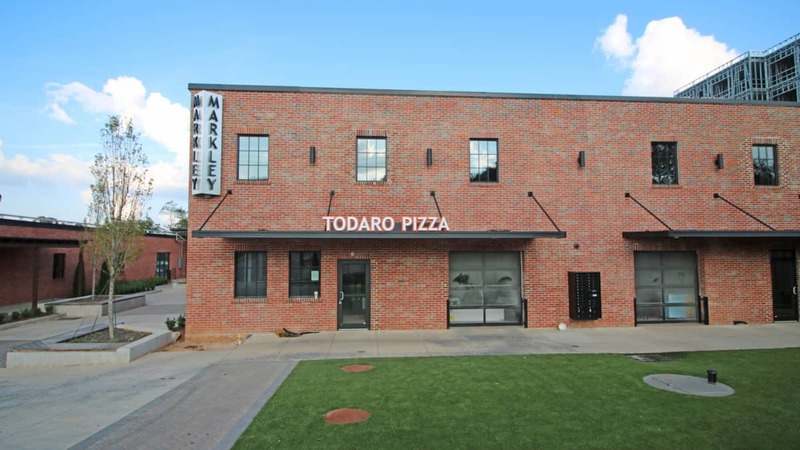 Clemson-based Todaro Pizza is set to open in the front-facing restaurant location at the new Markley Station redevelopment later this month. 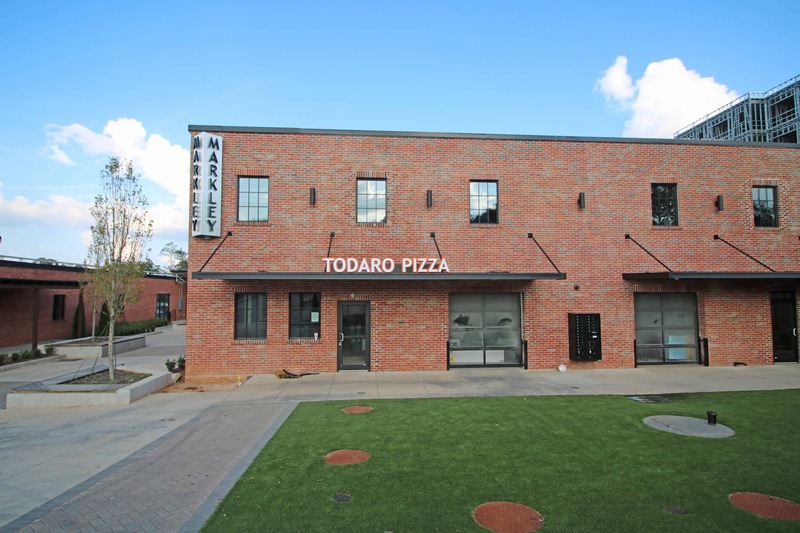 The New York-style pizza, calzones and stromboli that Todaro’s serves will be a casual dining option for the next door tap and tasting room. Their Clemson location boasts an No-Limit buffet and a dollar slice night that we hope they bring to town with them.